Information about sporting fields available for hire for all outdoor sports including soccer, football, AFL, netball, baseball and more. There are well-maintained sporting grounds throughout our area that are available for use by the community. Set amongst the diversity of our city, they are numerous and accessible. Many sports and clubs call the area home, with professional facilities for both players and spectators. The ground staff work hard to keep the fields in top condition, and maintenance and upgrade works are in the planning. 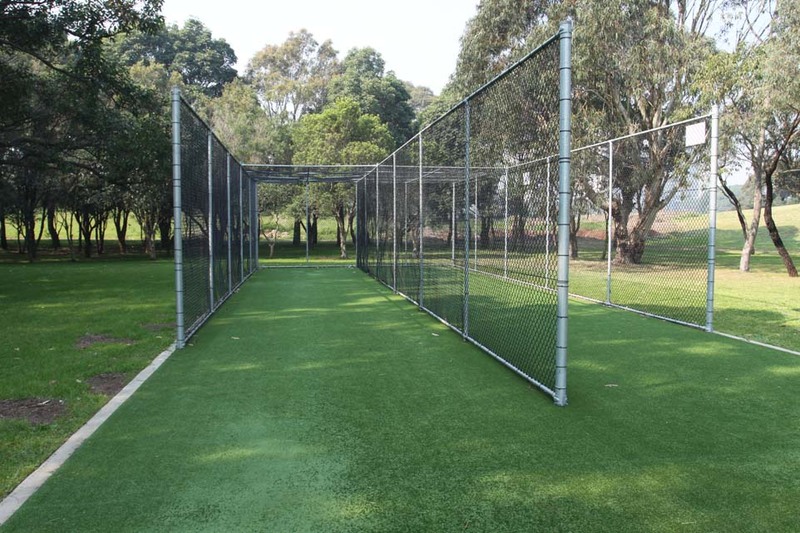 If you are interested in using a field please contact the Recreation Booking Officer on 1300 581 299. Due to the high usage of our fields and long standing seasonal bookings and local schools usage, casual use cannot always be permitted.